Throughout the year, building faces, concrete slabs and pipelines will expand and contract due to the warming and cooling. 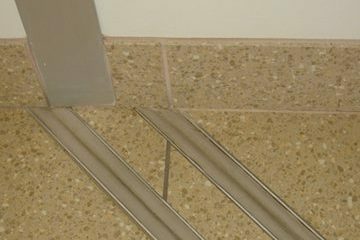 Before expansion joint gaps were built into these structures, they would crack under the stress induced. An expansion – or movement – joint is an assembly designed to safely absorb the heat or heat loss-induced expansion and contraction of various construction materials, to absorb vibration, to hold certain parts together, or to allow movement due to ground settlement or earthquakes. They are commonly found between sections of sidewalks, bridges, railway tracks, piping systems, ships and other structures. 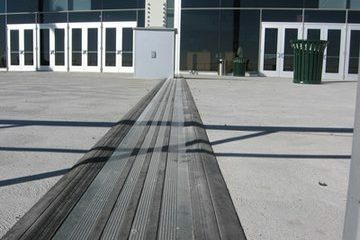 We believe each expansion joint system is unique and requires individual attention to ensure pleasing aesthetics, proper durability and long-term performance. 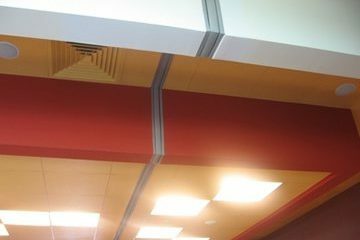 Our company has vast experience in engineering, estimating and installing interior and exterior expansion joint systems to your exacting specifications.